Yesterday evening was a celebration to be remembered! 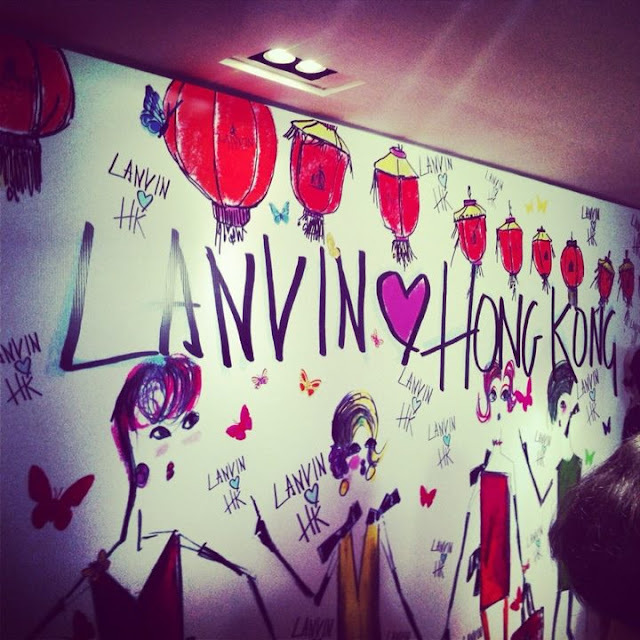 Alber Elbaz was in Hong Kong for the grand opening of the beautifully extravagant flagship Lanvin store in Central. The store was covered in a blanket of cut-out butterflies that were sprinkled around the entire store and even pinned on people's outfits. Snacking on macarons and champagne, the store had a surreal feel to it that evening. 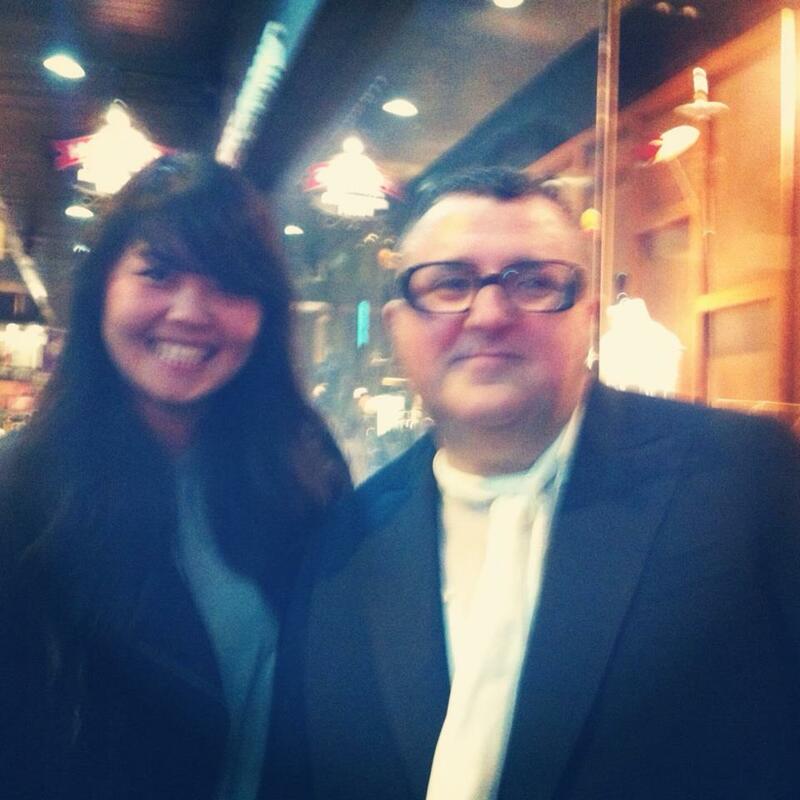 The most exciting part of the night was when I bumped into Alber Elbaz himself outside his party. Taking a break from the crowds, he was kind enough to take a photo with me! Such a sweet man, and remarkably gifted, I am so glad I had the opportunity to meet such a fashion inspiration and genius in today's fashion world.